05 Feb Who Gets the Dog in the Divorce? There are many articles online about child custody in a divorce. But what you may be looking for is how courts treat the family pets. For many families, these are known as their “fur babies,” especially where couples have pets and no children at all. Those families may think that dogs are treated somewhat like the children in a divorce—that the court would divide “custody” of the family cat or dog, or even that the one losing “custody” of the pets might get visitation rights. But the short answer, when it comes to divorce in Colorado, is no. In this state, pets are treated as “qualified personal property.” That means that in some senses they are treated by law in a manner similar to the family furniture. In the divorce, they will be allocated to one party only, and the other will not have any rights over the “animal property” at all. But that does not mean the court will not consider any factors relating to the animals—that is why they are “qualified” property, rather than “unqualified” property (like the parties’ clothing and toiletries). This means that the court will listen to the parties if they want to discuss why the animals would be better off with one over the other of the divorcing parties. Some factors a court might consider would be whether one party has a plan to put the animal down, while the other is willing to pay for expensive treatments to try to extend the animal’s life. Another factor might be which party took on the role of primary caretaker for the animals during the marriage. Another might be whether either party had abused or neglected the animals during the marriage. In sum, the court will consider factors that are relevant to the animals’ care, while still seeing the animals as property. Because animals are considered personal property under Colorado law, if families want more flexibility in how the animals are handled, this is an area ripe for settlement rather than litigation. 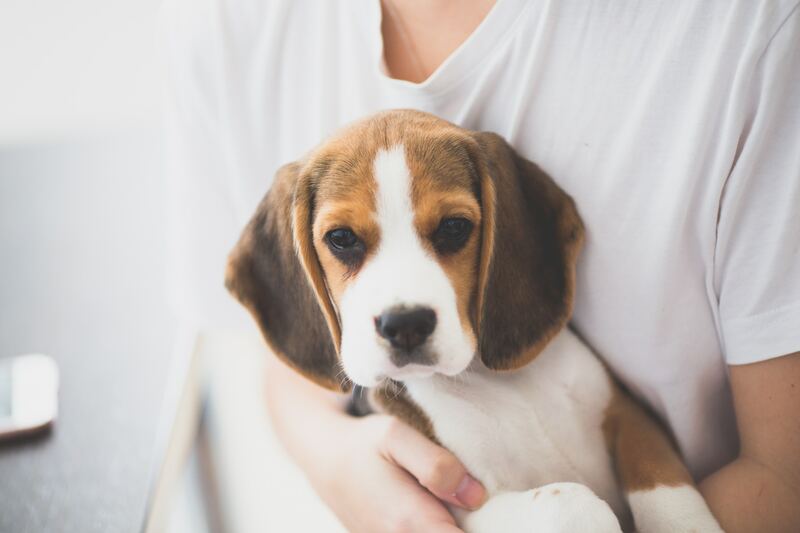 In a settlement, the parties can take their time to craft specific, tailored, and flexible language to address the needs of their specific family pets. For instance, a family with small children who are very attached to the family pets might agree that the pets travel with the kids between homes parallel with their parenting time. Or the parties might agree that the pets stay in one home for the first few years and the other home for the next few years. They can even agree to an exchange schedule (much like for children), with the pets being exchanged weekly, monthly, or otherwise. However, these are not the sort of arrangements a court will impose at trial. The court will simply award the “property” to one party or the other. So think about whether you and your ex will be able to get along well enough to agree to one of these alternative arrangements, or get ready to make your case as to why you should get the dog in the divorce.